You can collect up to 17 loyalty points. Total 17 points that can be converted into a voucher of R 2. 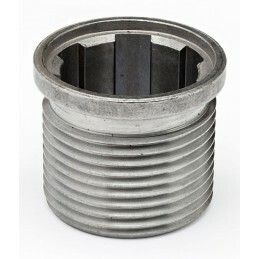 The Hornady Lock-N-Load Press Conversion Bushing are designed to work with the Lock-N-Load Conversion Insert. 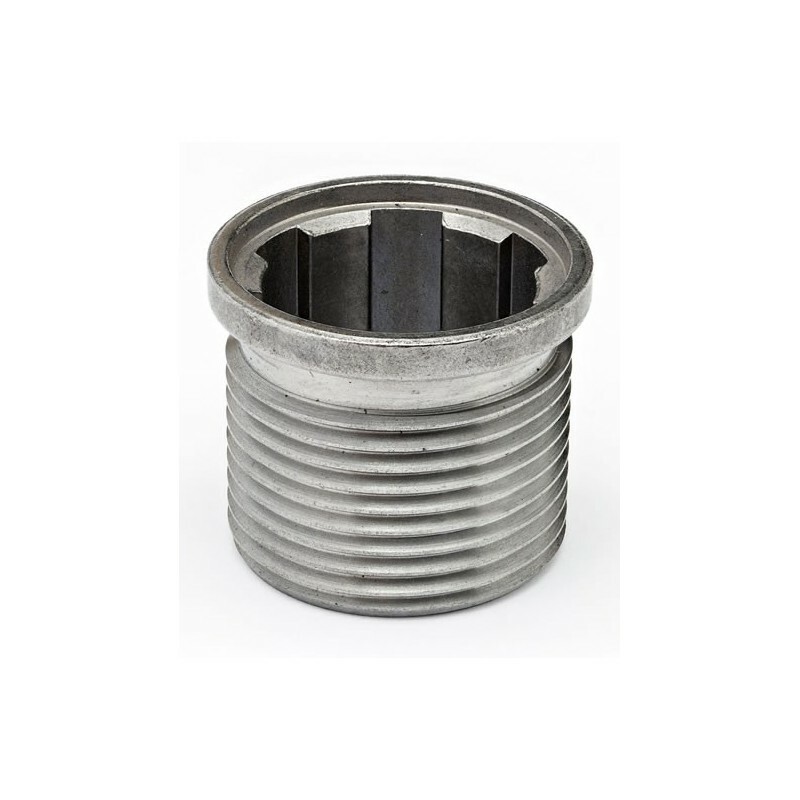 Simply insert the Lock-N-Load conversion bushing into a standard press with a 1-1/4" -12 thread and you are ready to use the Lock-N-Load System. Allows for the use of the Lock-N-Load technology on most brands of reloading presses.